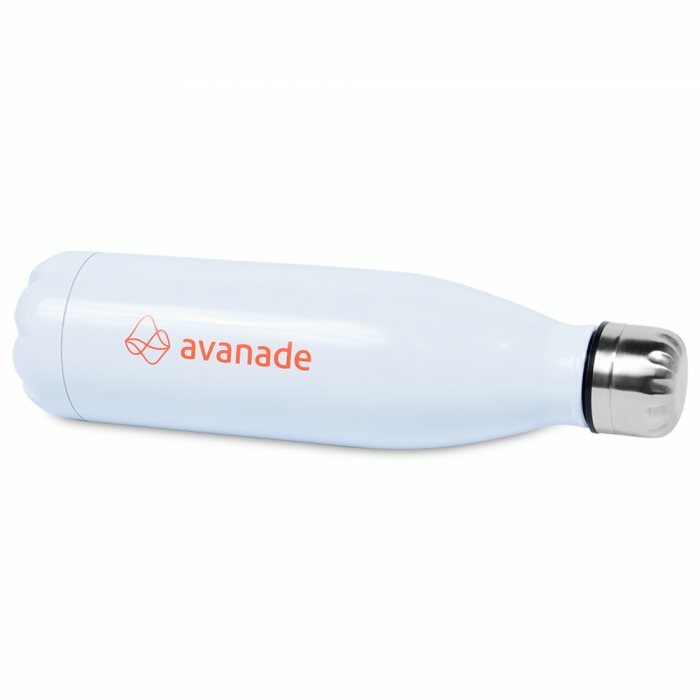 Print on bottle came out well, quality of bottle is decent. 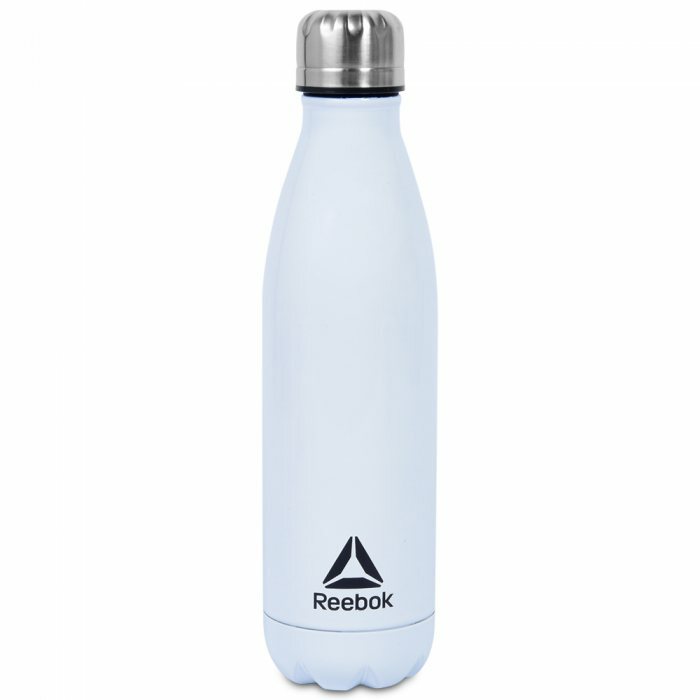 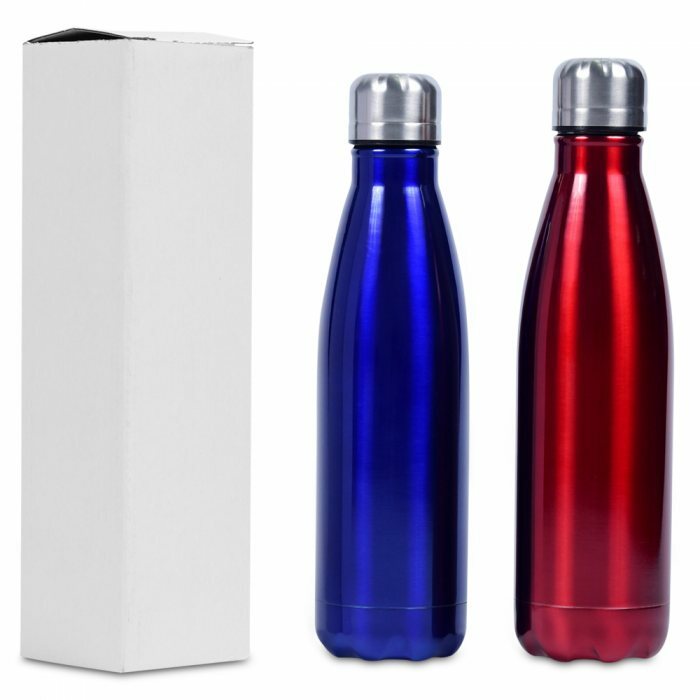 Stay hydrated in high style with a sleek, insulated stainless-steel water bottle that keeps both hot and cold drinks. Each bottle features a wide mouth that makes it easy to fill, add ice cubes and clean.